Illinois Divorce Law: Companion Animals and Custody Rights? 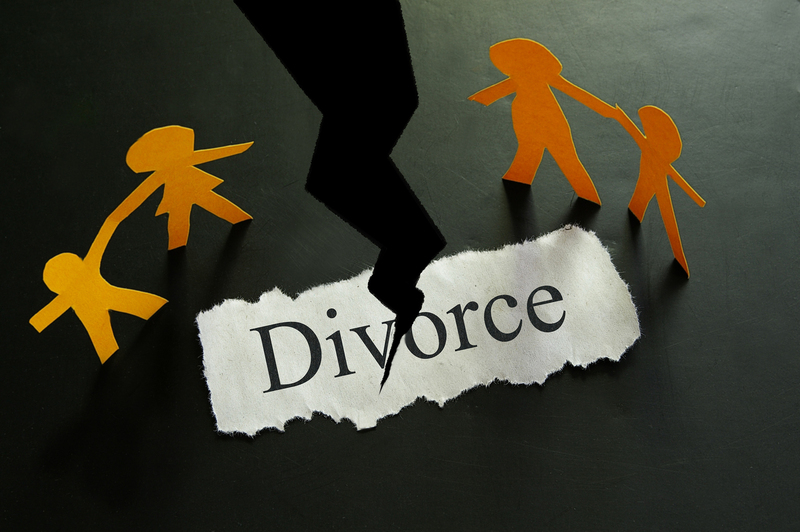 Most of the posts on my Illinois Divorce Lawyer Blog concern important topics such as High Conflict Divorce, Parental Alienation, Personality Disorders in Divorce and Child Custody, or subjects involving complex financial issues in divorce. Yet, in the past issues have arisen in a few of my cases where the parties owned together a beloved companion animal, such as a dog or cat. Previously, the Illinois Divorce Act (IMDMA) considered companion animals owned by the parties as property, and normally judges would make no orders concerning animals beyond what might be ordered for furniture and the like. Touching on issues in a high conflict divorce, one of my cases last year did involve one spouse threatening to euthanize the family dog as a coercive threat to the other spouse to not to move out. 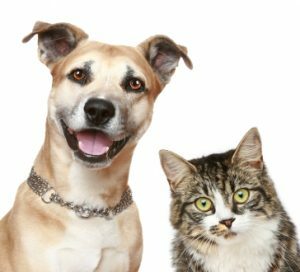 Provides that the parties may petition or move for the allocation of sole or joint ownership of and responsibility for any domestic animals owned by the parties. Provides that in issuing an order concerning the allocation of ownership of or responsibility for a domestic animal, the court shall take into consideration the well-being of the domestic animal. Provides that the parties may provide for the allocation of ownership of or responsibility for a domestic animal by agreement. I receive calls almost every day from people considering filing for a divorce. I always take these calls seriously, and try to get a phone or personal meeting set up as soon as is possible as every person that I meet with has good and thoughtful questions. My policy has always been to never push or encourage people into a divorce filing (absent other factors like Domestic Violence or other pathology, where an Intervention is needed) , and of course, to never promote a divorce when a divorce is not needed between a couple. Sometimes, people that I meet with simply wish to know what their options are, and what a divorce might entail if they decide to separate from their spouse and improve their life and family system. The duration of maintenance is calculated by multiplying the length of the marriage at the time the action was commenced by whichever of the following factors applies: 5 years or less (.20); more than 5 years but less than 10 years (.40); 10 years or more but less than 15 years (.60); or 15 years or more but less than 20 years (.80). For a marriage of 20 or more years, the court in its discretion will order maintenance either permanently or for a period equal to the length of the marriage. Throughout my decades of practice as a Divorce and Custody attorney, I have worked tirelessly to deliver the best results possible for my clients with respect to their complex child custody cases. As many of you are aware, many divorce cases with child issues also have significant financial issues, sometimes involving complex financial concerns such as business valuations and allocation of complex financial assets and liabilities. I tried a case in 2015 and 2016 that had both complexities with the child issues and with the marital property concerns. The trial itself took two months to try, with the trial going nearly day to day for an extended period. Months after the trial ended, the Court returned with a judgment, but I can say that the Court’s conclusions on a number of property issues were seen to be incorrect. As a trial lawyer, I can say that despite the best efforts of both counsel and the Court, courts sometimes do not get it right the first time. This is why we have an appellate process. Only last week, the Appellate Court ruled that the trial court, in rejecting some of what I considered to be very strong issues (ie: business valuation, allocation of retained earnings), evidence and arguments at trial, erred in doing so. In fighting for my client on every issue, we are now vindicated and the appellate court has sent the case back for retrial on the most important financial issues. 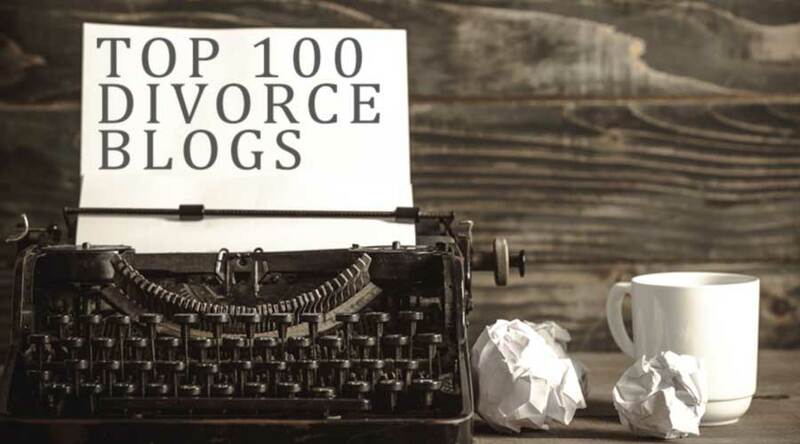 My office is pleased to announce that once again Illinois Divorce Lawyer Blog has been recognized as one of the top Divorce Blogs….in fact, we’re Number 16 ! I’d be happier with a Number 1 ranking, but at the end of the day, this is some recognition for what I consider a labor of love to write about Divorce and Custody issues that face my clients…as well as the solutions that my office provides. ” Going through a divorce is always stressful. During this period of your life, you’ll need emotional support and understanding to better manage the stress in your life. It’s also important to know what your legal rights and obligations are. When parents come to court with a dispute over children, such as allocation of parenting time, most of the judges in northern Illinois counties will insist that the parties make an effort at resolution of their issues through mediation. In my experience with high conflict cases, mediation is usually not a useful approach at resolution of cases; the disordered or angry party will often refuse to participate in the mediation appropriately. However, in some cases where the parents are not in a high degree of conflict and are otherwise looking to reach a resolution, versus a court battle, mediation can be effective. So what kind of approach is best to bring to mediation? 1. First, communicate with your attorney beforehand. As a mediator myself, I spend time with my clients coaching them on the mediation process and how to best use mediation to work toward resolution. It’s important for me to hear my client’s concerns, so I can provide clarification, validation, and direction. It’s also important for me to develop an agenda with my client to make sure that mediation is effective, and that goals are set and fully in mind before the mediation begins. 2. Be effective. 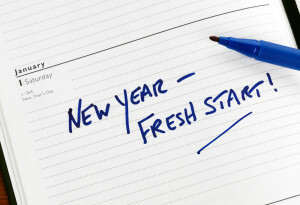 Only do or say those things which will be effective and help you move forward. Being effective means advancing toward goals which are consistent with your interests and principles. I spent some time yesterday in discussion with some other experienced divorce attorneys concerning the changes in the divorce laws in Illinois that become effective as of January 1, 2016. The consensus view is that there is no consensus about how these new provisions to the IMDMA will affect divorce and custody litigants with pending cases as of January 1, and with new cases filed in the new year. Some lawyers see the changes as needed change, and others see the changes as confusing and likely to increase litigation. – There will one ground for dissolution of marriage – irreconcilable differences. Gone is the requirement that fault (such as “mental cruelty”) be proved in contested cases. 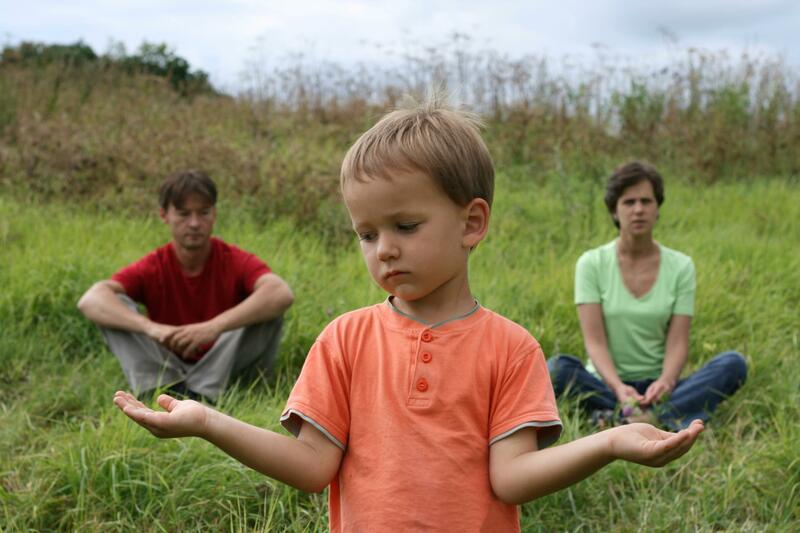 Illinois Divorce: Will New Law Change Divorce and Custody? Illinois law is about to change with respect to divorce and custody. Put simply, SB57 is the Illinois legislature’s effort, effective January 1, 2016, to change the way that divorce and custody litigation is conducted in Illinois. But, as the old saying goes, “the more things change, the more they stay the same,” and such may the case with this sweeping new law. As many other states have done for years, Illinois law now rejects determinations of fault (such as adultery or mental cruelty) in divorce. More importantly, SB57 does away with terms like “custody” and ‘visitation” and now requires the court to determine “parenting allocation,” though the court is still required to determine which parent will have the primary residence of the children, as well as assign the obligation for the payment of child support to one parent. While other states have crafted more modern laws that allocate between parents both parenting time and financial responsibility, Illinois’ new law still has inappropriate vestiges of the old custody, visitation, and child support law. As the law changes, parents in divorce beginning in Fall of 2015 will need to be mindful of the new laws and their effects. ” Most of us have been in a relationship with a narcissist. Perhaps you’ve been sucked in by a self-absorbed family member, a spouse, a boyfriend, a co-worker, or a friend. Perhaps you thought it was your fault when the narcissist left you feeling diminished and full of despair.